Your gift to ILCHS allows us to provide an outstanding public education to our scholars - rigorous, well-rounded, and exciting. We have changed the lives of the city’s most promising students and provided a new roadmap for closing the achievement gap, but we still have a monumental task ahead of us. 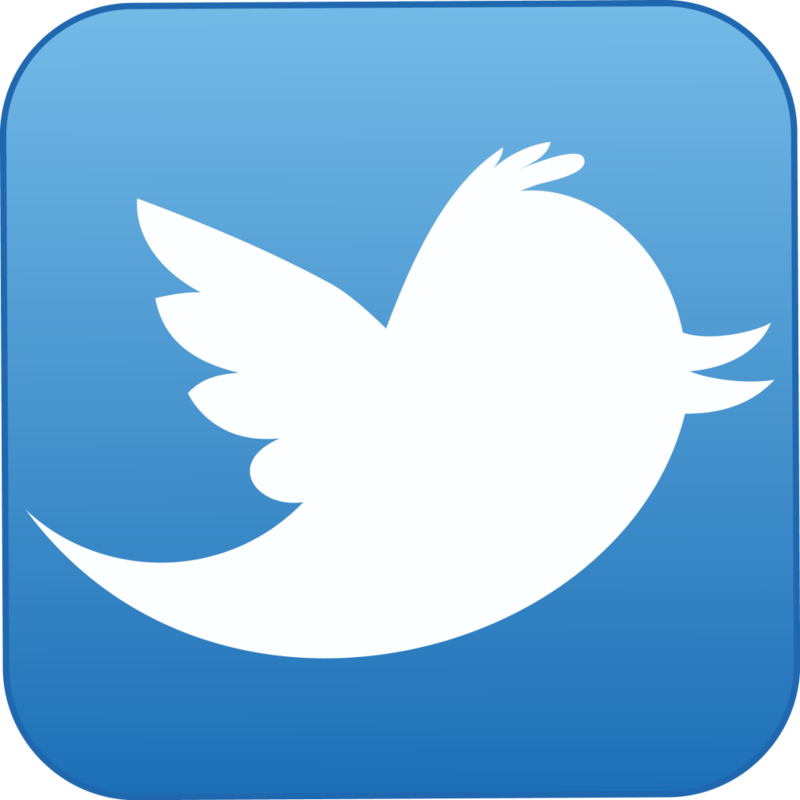 We want to transform the World. Please consider supporting our efforts today. At ILCHS, we seek to prepare every student to become a leader in the global world, and we are truly proud of our success! To build on and maintain this success, however we need your support. Your donation will ensure that we can continue to provide our students with a superior, tuition-free education. College Bound Scholars Program - Our graduation and college placement rates are already phenomenal. But we will not rest until we reach 100%! Technology Readiness – As we prepare to move into our new school facility, we are seeking funding to purchase the technology we need to improve teaching and learning as well as prepare our college bound scholars for continued success in our high-tech world. 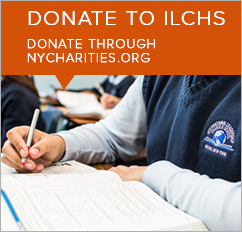 Please consider supporting ILCHS today. Through your generosity, we can fulfill our mission - preparing our students to lead the profit, non-profit and governmental sectors around the world.